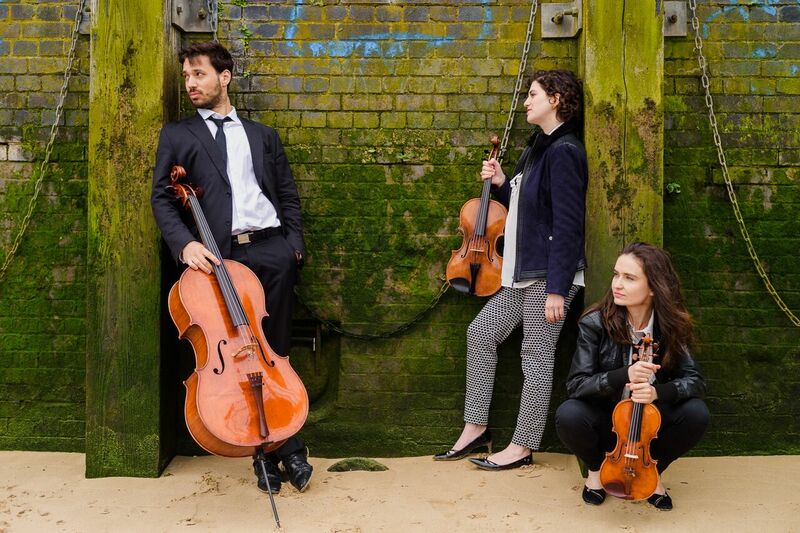 Formed of international award-winning musicians, the Carnevale String Trio met at the Royal College of Music in 2015 and quickly became noted for the intensity of their performances and variety of repertoire ranging from Early Classical to Post Romantic and Contemporary. 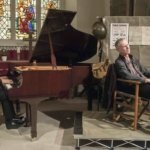 This energetic string trio has received enthusiastic responses from audiences and musicians across the UK with performances ranging from St James’s Piccadilly and St Martin –in-the-Fields to the Ukrainian Cathedral Hall and the Chobham Festival. 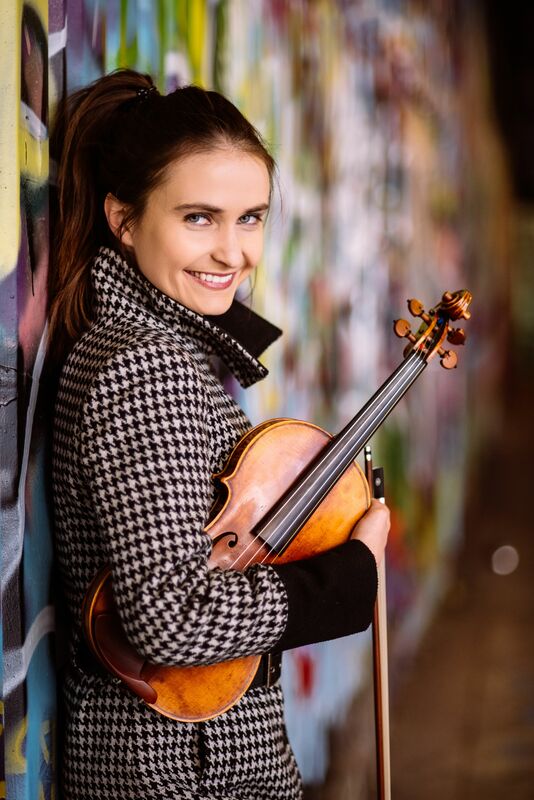 Polish violinist Kamila Bydlowska studied at the Royal College of Music in London and Indiana University Jacobs School of Music in Bloomington, USA. 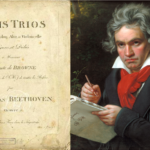 She has broadcast and performed across the world and is now much in demand as a concerto soloist. Collaborations with artists from other genres brought her to play at the iTunes Festival, the Cannes Midem Festival and the Green Note Jazz Club in London. 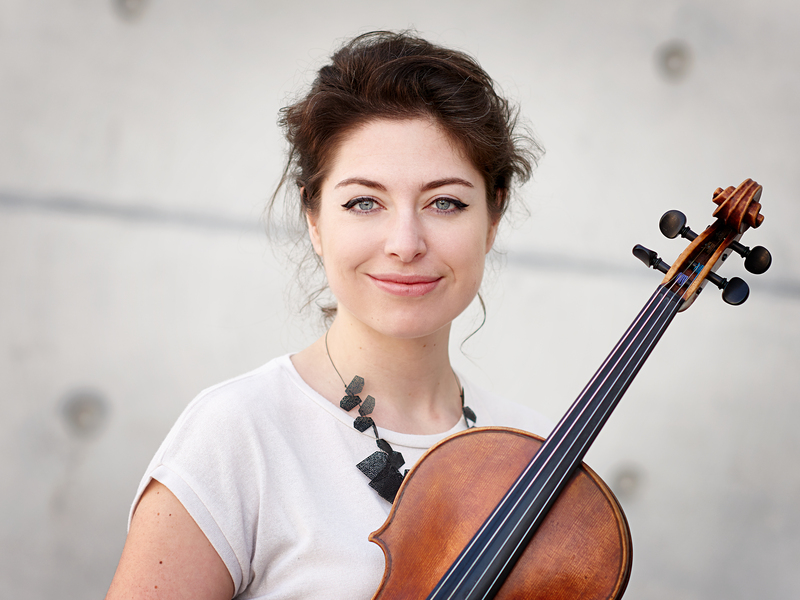 British violist Jenny Lewisohn completed her studies at the Guildhall School of Music and Drama in 2014. She has performed with a rich variety of distinguished artists and in high profile venues from Europe to South America. Jenny is a member of the award-winning Hieronymus Quartet and a member of the award-winning Lipatti Piano Quartet. She also frequently collaborates with the Aurora Orchestra and Sinfonia Cymru amongst many others. Starting his early musical education in Geneva, Swiss cellist Timothée Botbol progressed to the Lausanne Haute École de Musique and the Royal College. 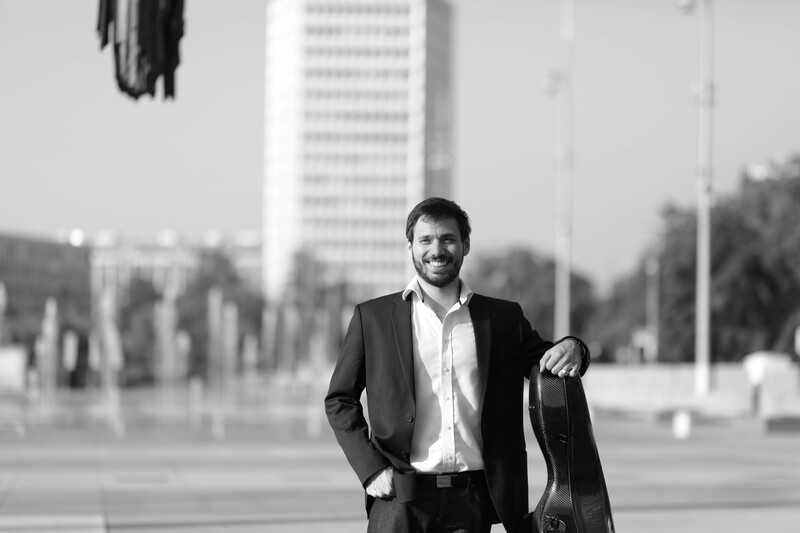 As a soloist, he has given performances across Europe and is principal cellist of Ensemble Collegium. As an orchestral musician, Timothée has performed with many distinguished European orchestras and ensembles and is currently sub-principal cellist with Welsh National Opera.